Photonics is the science of generating, detecting and manipulating light. With the invention of the Laser in 1960, photonics became an enabling technology for applications such as fiber optic communications, bioimaging, laser surgery, LED lighting, security, flexible electronics, wafer inspection and metrology, lithography for semiconductor device manufacturing, and many other uses that enable the lives we live today. MKS has been at the forefront of the photonics revolution for decades with innovations in lasers, opto-mechanical components, vibration and motion control, and laser characterization. The purpose of this book is to introduce the reader to the basics of photonics and to describe the key products and applications that Surround the Workpiece. 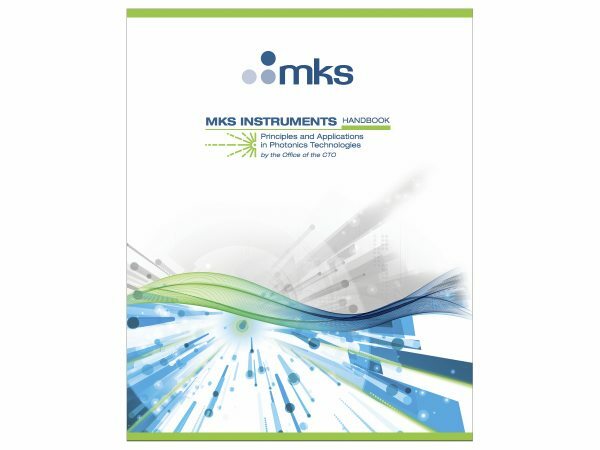 As with our first book, MKS Instruments Handbook of Semiconductor Devices and Process Technology, we hope you find this Handbook informative and useful. Surround the WorkpieceSM is the MKS strategy that serves the needs of Advanced Markets that require laser-based solutions. Our goal is to provide customers with the key components, systems, and services to enable the successful implementation of these solutions. For our Semiconductor market customers, the workpiece is a semiconductor wafer. For customers in Research and Development or Life and Health Sciences, the workpiece can be a biological sample. The workpiece may represent a subsystem such as an optical network for the communications market or an imaging system for our remote sensing customers. And for Industrial Manufacturing customers, it can be a printed circuit board, a precision glass or metal sheet, or a lithium ion battery.